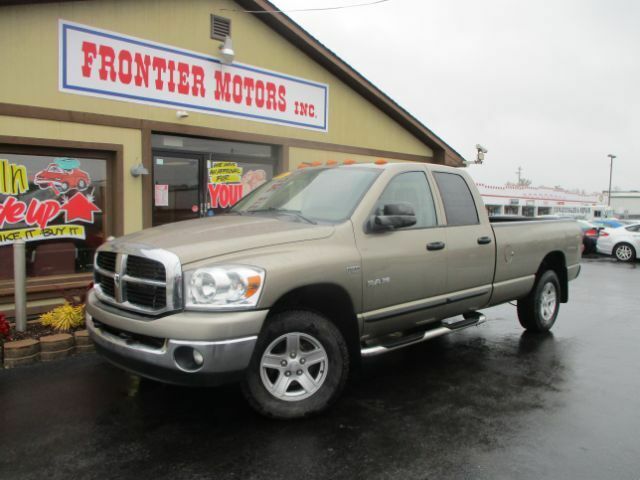 Hurry in and drive home in this 2008 Dodge Ram 1500 if you are looking for a Long Bed truck. Long beds are becoming harder and harder to find and you definitely will not be disappointed with this one. Remember to ask about our easy financing process and extended service contract options.